Phew! All done after another big one at the Sydney Home Show over the weekend. 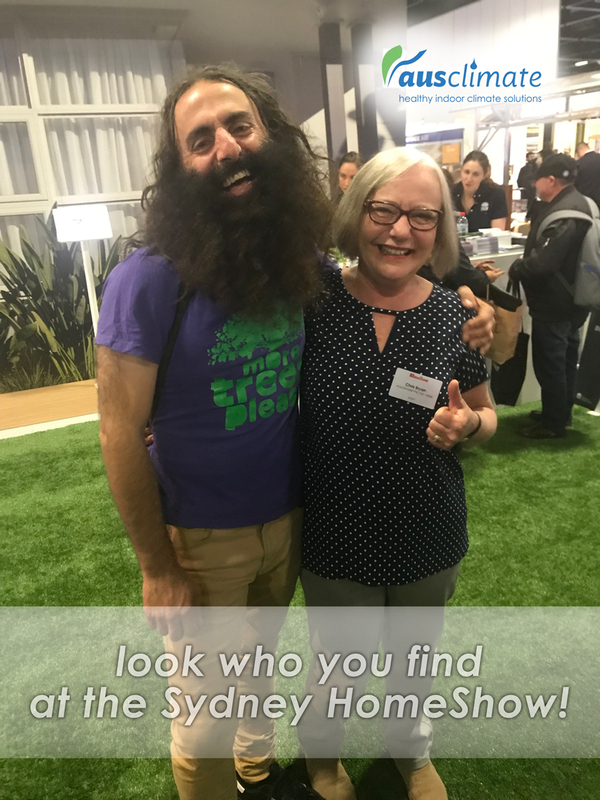 As always, it was wonderful to see so many happy faces, one of which was none other than ABC Gardening Australia's Costa Georgiadis posing here for a snap with Chris! A very nice 'furry' fellow indeed. 😉 That beard really is something to see in person! 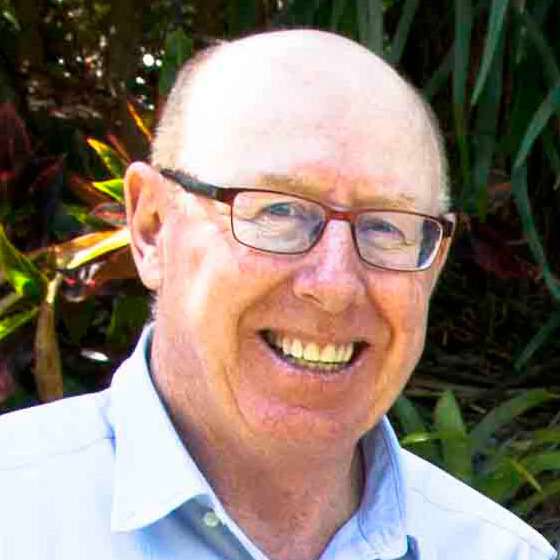 As always, it was great to see many customers of years gone by, many of whom assured us that given the rainy weather, they had their Ausclimate dehumidifiers hard at work back home while they were at the show. We were also chuffed to hear that they've also been regularly checking & cleaning their filters! Great stuff!! It really was an excellent weekend all round. Thank you so much to everyone that stopped by - new & old friends alike.